At Spa on the Avenue our goal is to target your specific concerns and restore your skin to its optimum health. Your facial will be customized to treat the following conditions: dehydration, excessive oil, environmental stresses, sensitive skin, pigmentation and premature aging. All facials include a moisturizing hand massage. Removes dulling dead skin cells along with peach fuzz to reveal a smoother, brighter complexion. 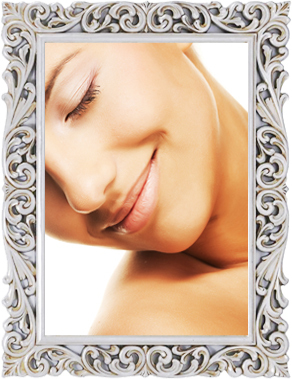 Dermaplaning can also help products penetrate better. We recommend doing this relaxing, no down time treatment monthly to keep your skin glowing and youthful. $30 when added to a facial or $65 alone.